Whose glory are you seeking? We all want to be significant. This is natural and good—evidence of our God-given desire for meaning and purpose. However, our longing for significance can easily twist into an insatiable craving for approval, recognition, and praise. If left unchecked, this craving will enslave us. 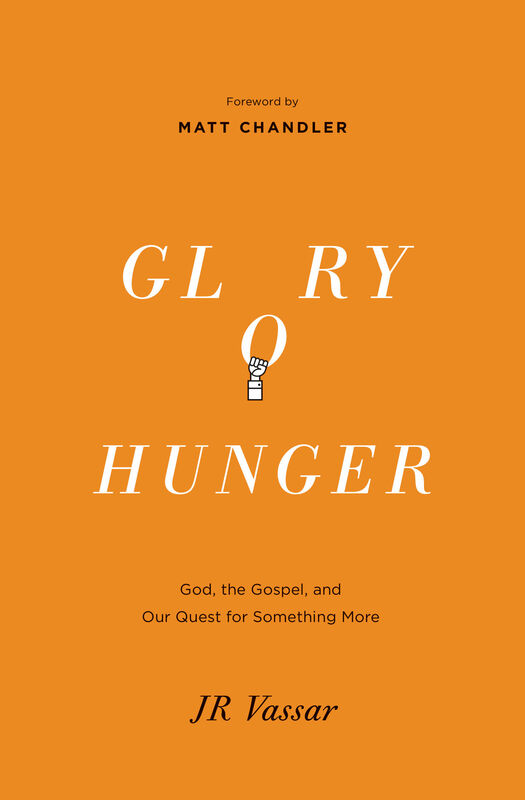 In Glory Hunger, pastor JR Vassar challenges us to renounce a life of reputation building, helping us find freedom in the gospel and joy in God's glory. JR Vassar (ThM, Dallas Theological Seminary) serves as lead pastor at Church at the Cross in Grapevine, Texas. From 2005 to 2013, he served as the founding and lead pastor of Apostles Church in New York City. JR and his wife, Ginger, have three children. He is the author of Glory Hunger: God, the Gospel, and Our Quest for Something More.